Hank Williams was one of the most prolific figures of country music in the first half of the 20th Century until his untimely departure from this cold, cold world in the backseat of a Cadillac on New Year’s Day in 1953. Williams charted eight number one singles during his career, including three more number ones posthumously. In addition to his chart success, Williams was inducted into the Country Music Hall of Fame in its first induction class of 1961, the Songwriters Hall of Fame in 1970 and the Rock and Roll Hall of Fame in 1987. Additionally, Mr. Williams was subsequently awarded a Grammy Lifetime Achievement Award in 1987 and a 2010 Pulitzer Prize in Special Awards and Citations. His timeless songs about life, love and heartbreak continue to serve as benchmark examples in country music, while his influence and legacy remain incalculable, spanning many genres. It can be very well-argued that Hank Williams was Nashville’s original outlaw; his wild antics a living testament to the songs he performed each and every night. As such, his influence on the artists of the forthcoming outlaw movement of the 1970s was crucial to the development of country music. Waylon Jennings was a mere 16 years old when Hank Williams met his demise somewhere between Bristol, Virginia and Oak Hill, West Virginia in 1953. By that time, however, Jennings was a veteran DJ with his own radio programs in his hometown of Littlefield, Texas and nearby Lubbock. 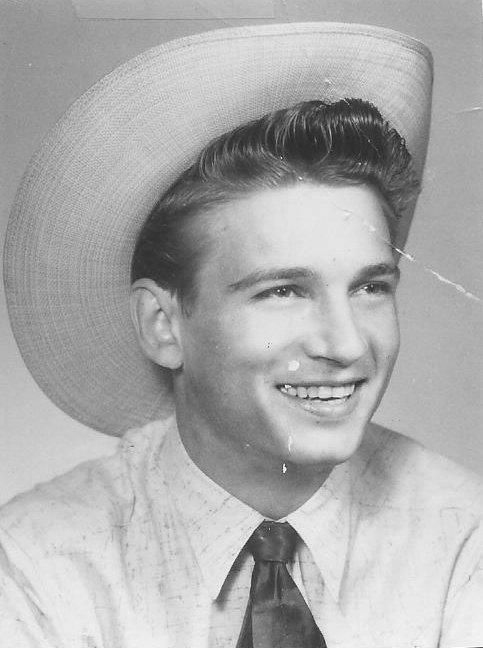 Influenced by the earliest pioneers of rock and roll and country music, Jennings soon became a well-known performer around the region, before moving to Phoenix, Arizona, where he signed his first record deal and established residency at a local dance club called JD’s. After his stint in Phoenix, Jennings made an impressive career for himself in Nashville, notoriously going against the grain of the formulaic Nashville sound. 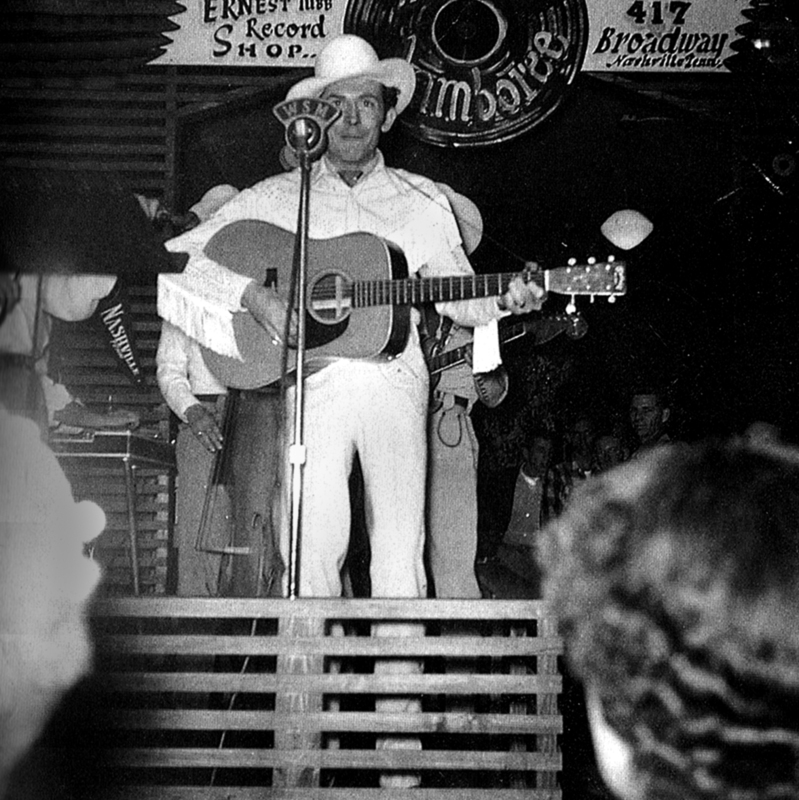 “If I had an Outlaw hero, someone to set my standard and measure my progress, it was Hank Williams…he had touched me way back in Littlefield, through the strength of his songs and the soul of his voice,” Jennings remarked in his book, Waylon: An Autobiography. 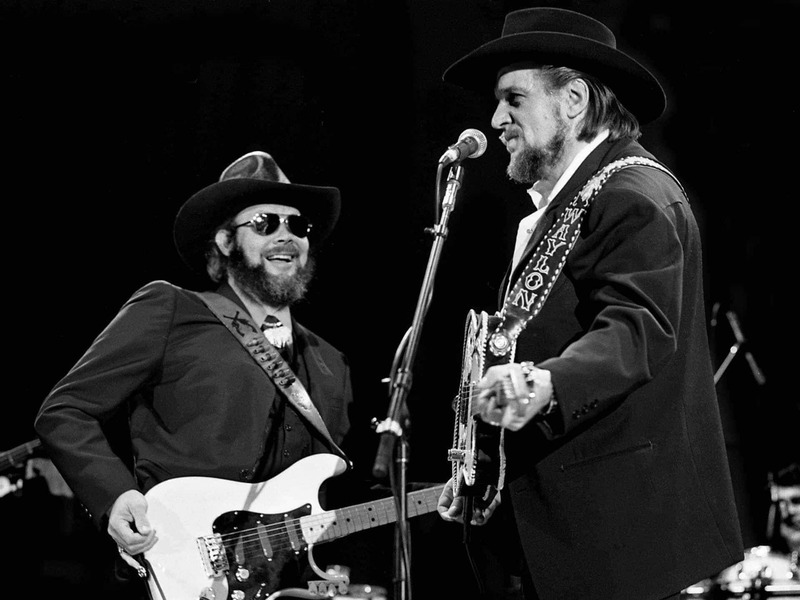 Although the two men never made each other’s acquaintance, Waylon Jennings managed to create a genuine connection to the late Hank Williams. First and foremost, Jennings befriended the only son of Hank Williams, Randall Hank (Hank Williams, Jr.), early in his career. The two artists shared the stage and collaborated many times throughout the 1970s and 1980s. Together with Jennings’ drummer Ritchie Albright, they wrote the song “The Conversation,” about Hank Williams, which appeared on Williams Jr.’s 1979 album Whiskey Bent and Hell Bound and Jennings’ 1983 album Waylon and Company. Next, in 1992, Jennings recorded twelve Hank Williams-penned songs on the WJ Records independently-released album Ol’ Waylon Sings Ol’ Hank. Finally, and perhaps the most interesting connection that Waylon Jennings had to the Hillbilly Shakespeare was through a man named Robby Turner, whom he met during his tenure with the country super group The Highwaymen. 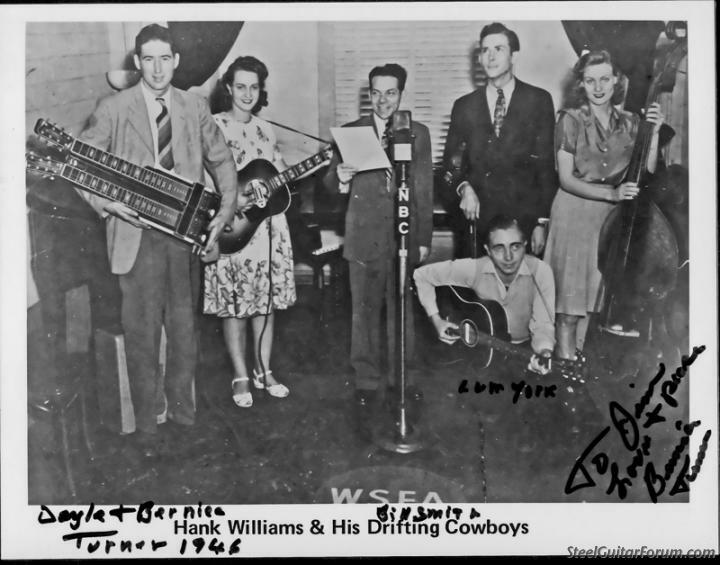 Turner, a pedal steel prodigy, was the son of Doyle and Bernice Turner, who for a short time in the 1940s were members of Hank Williams’ band, The Drifting Cowboys. Towards the end of World War II, the original steel player for the Drifting Cowboys, Don Helms was drafted into the army and Turner’s father Doyle was hired as the replacement. His mother, Bernice, was also hired as a rhythm guitarist and became the first and only woman hired as a full-time member in Williams’ band (besides Williams’ wife Audrey). 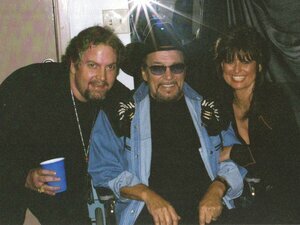 Turner soon became Waylon Jennings’ principal steel player and producer and they remained great friends until Jennings’ death in 2002.